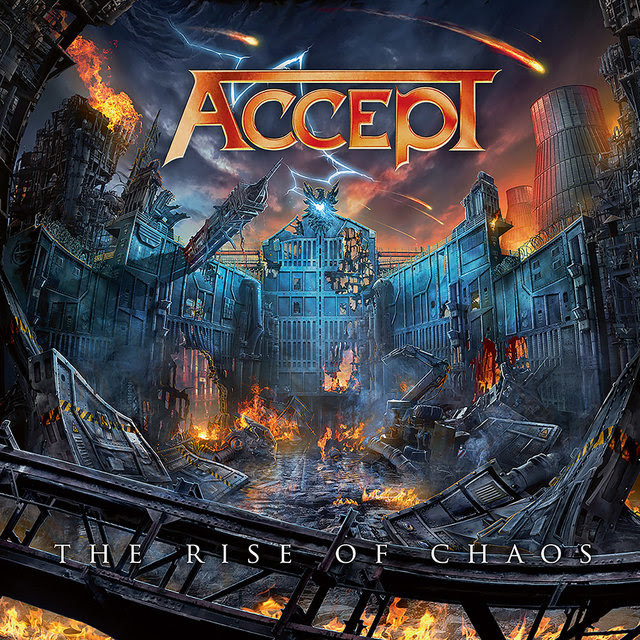 ACCEPT’s 4th studio album to be released through Nuclear Blast, The Rise Of Chaos, will be in stores on August 4th via Nuclear Blast. 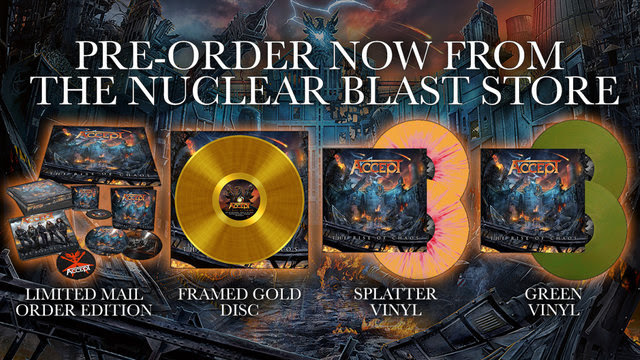 Check out the first of the band’s official album trailers below. 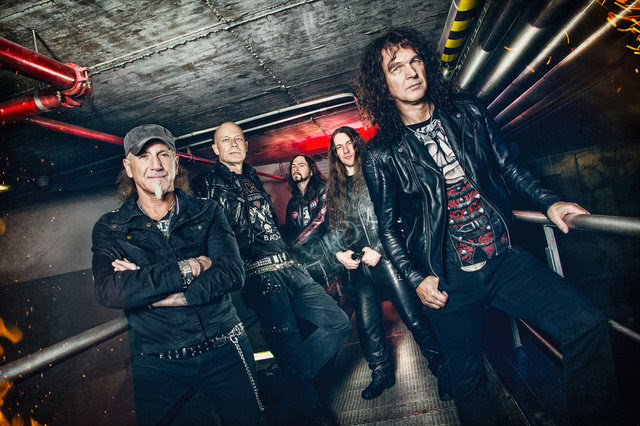 Watch ‘The Rise Of Chaos‘, which was shot in Nashville’s famous rehearsal centre Soundcheck. The video consists of 81,127 still images that were later transformed into video sequences.